This February we have for you a special drawing series of Carnival-themed workshops. 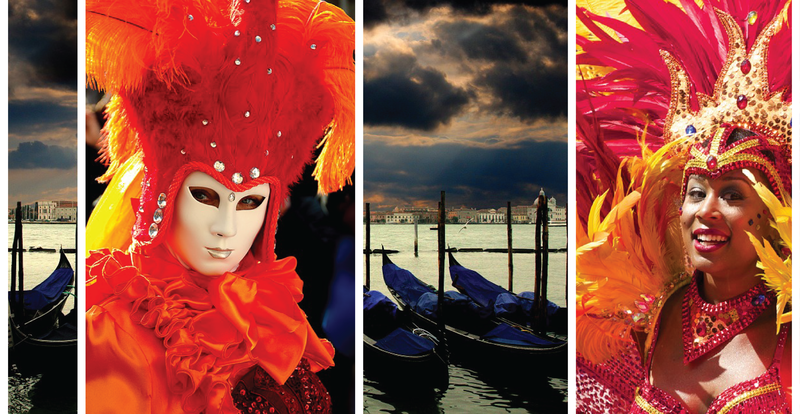 We will take you around Europe to see, experience but, most importantly, draw all the most famous Carnival celebrations. No need to bring your passport, just your drawing materials! We kick off with the legendary German Carnival on 19th February at 17:00! To book your spot please visit the Life Drawing Montmartre meet-up page.